Fingers crossed that the sun is out. I have been hoarding treasure for the past couple of years. Pregnancy and Roscoe's first year put everything on the back burner. I feel like we are finally coming up for air. I wanted to let you know that we will also be selling the sock monkeys I make in the shop. I love adding vintage details to them to make them more personalized. I won this Shrine Circus poster at The Possum Trot auction a couple of years ago. 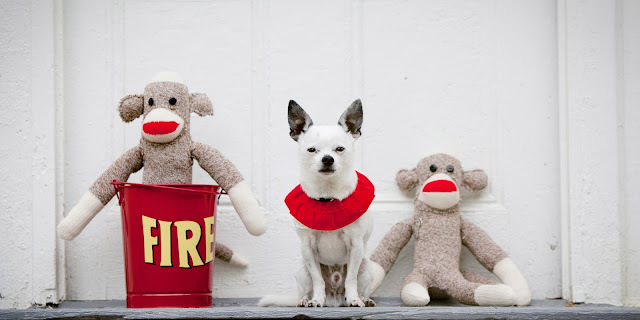 It inspired our circus photo shoot with Candy of Picture Perfect. 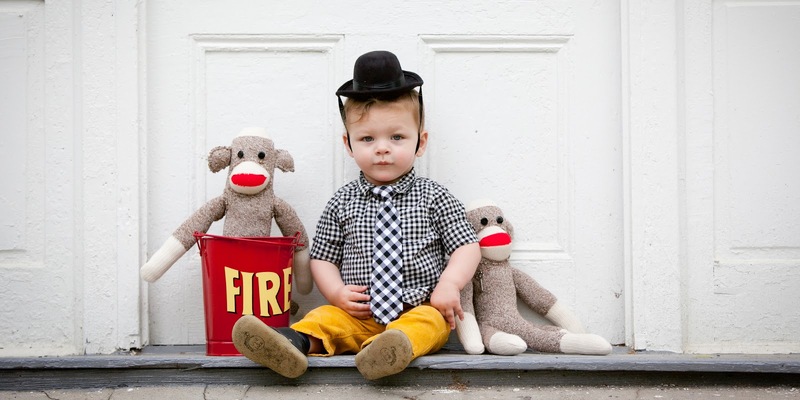 I just can not decide who is the better sock monkey model, Roscoe or Bono Baby. These boys win me over day after day. Your models are SUPER cute!